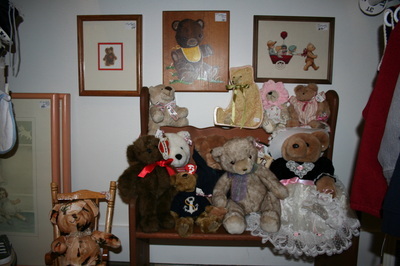 The children's room has a variety of items for both boys and girls of all ages. 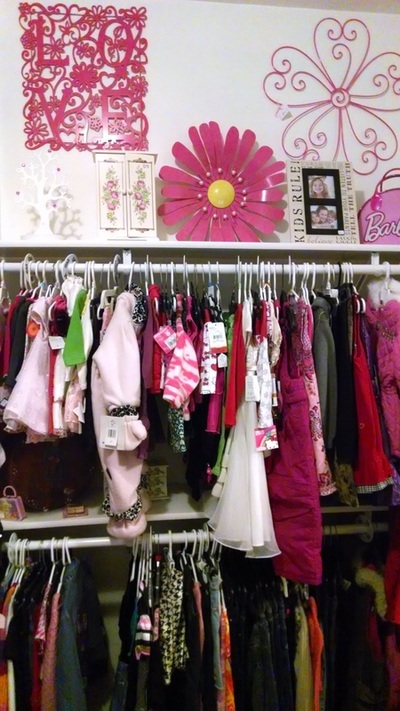 New and like-new clothing, shoes, purses, accessories, games, toys, stuffed animals, furniture and wall décor are for sale. 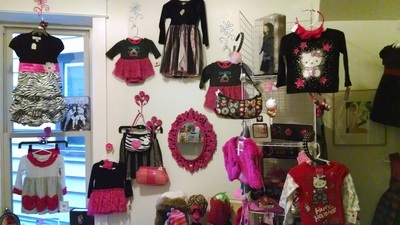 A play room with a magnetic chalk board is available for children.